We have rooms available for training courses or meetings. 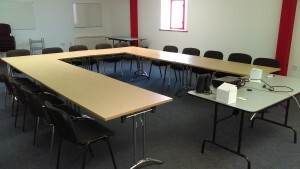 Rooms are available for hire on a half daily, daily basis or block bookings. 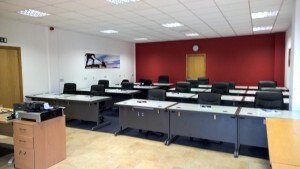 Rooms are be adapted to suit your needs for smaller or larger groups. Our rooms are fitted out with free Wi-Fi, projectors, tea/coffee making facilities etc.